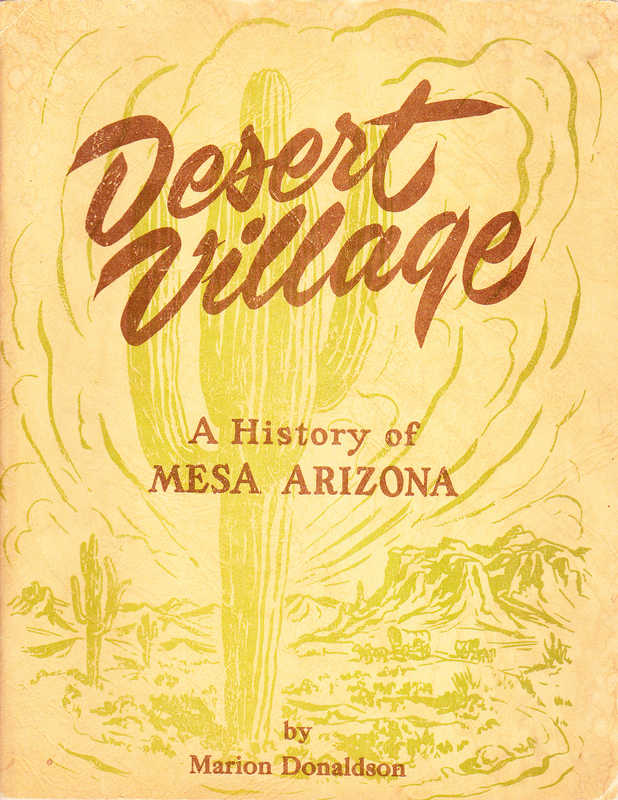 "Forgotten City of the Saints: Mormons, Native Americans, and the Founding of Lehi"
Content Description A brief history of Mesa, AZ. Physical Description pp. 69; ill.